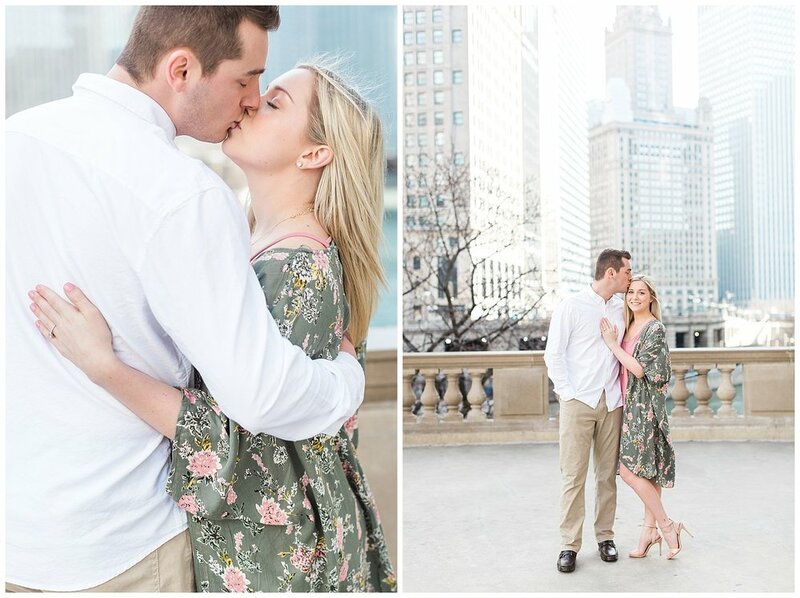 After last week’s Polar Vortex craziness, I couldn’t stop longing for SUMMER, so I thought it’d be the perfect time to blog Sam & Kevin’s summer Chicago engagement session! These two are amazing - both teachers AND gymnastic coaches & their love and kindness toward the people around them is clear to see. 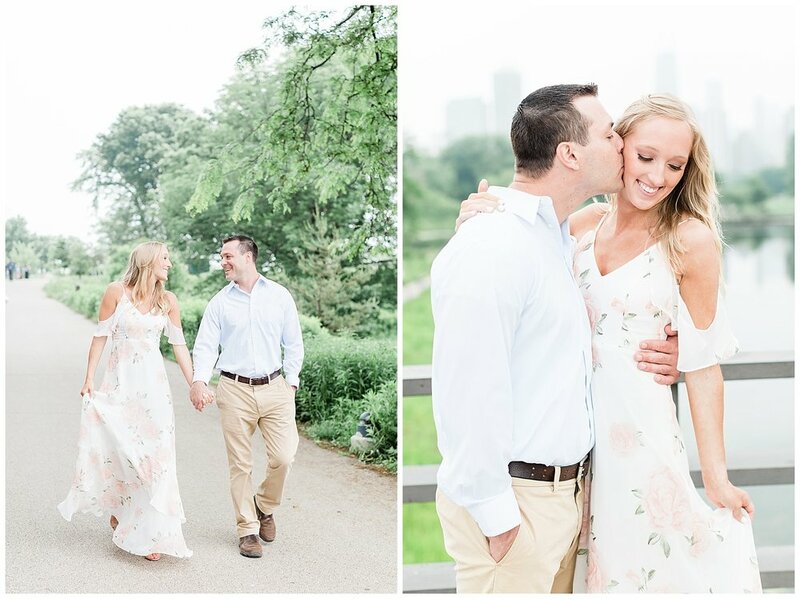 They’re also SO MUCH fun (I can’t wait for you to see their wedding pictures! ), and so sweet & laid back. We ran into a few roadblocks, including some surprise rain, during this session & they were still chill and happy the whole time. 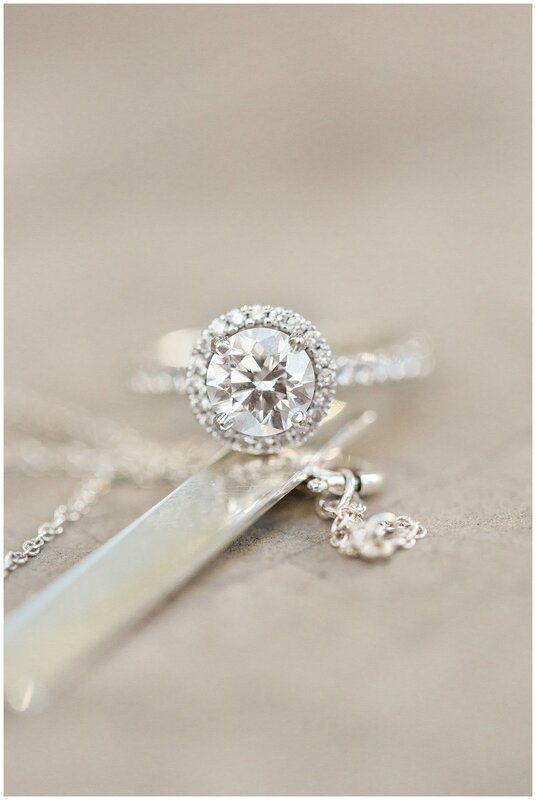 I hope you all enjoy their pictures as much as I do!! These two have an amazing sense of style - just look at their stunning outfits! 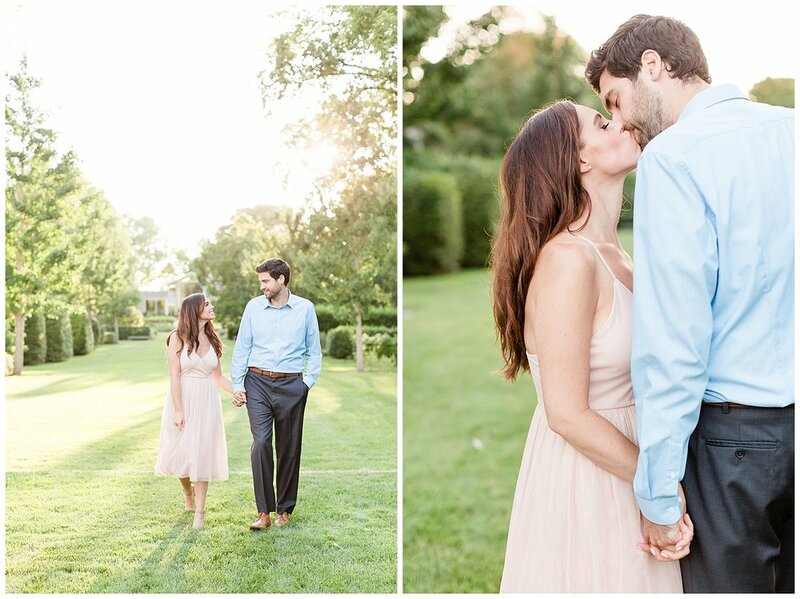 They were sweet and easygoing and in love the whole session. I am so looking forward to their wedding day next August! 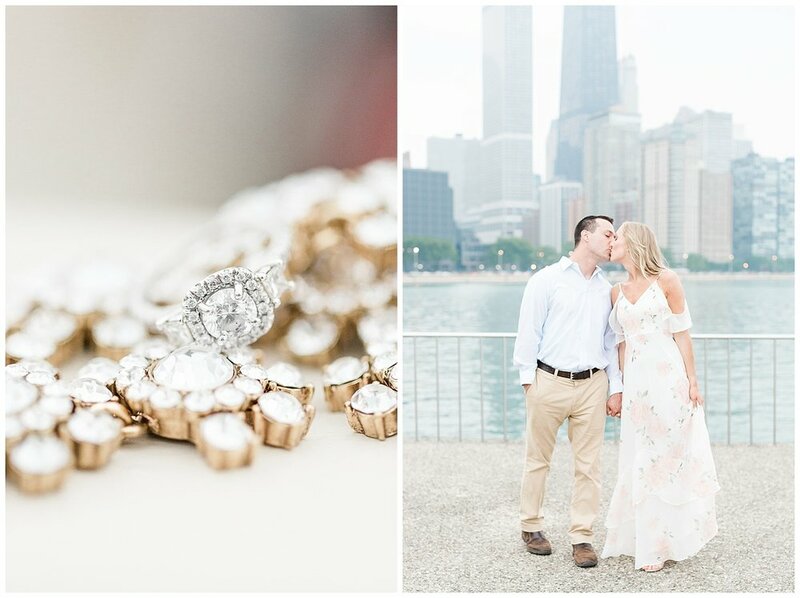 Ahhh, I've been so excited to share this engagement session with everyone! 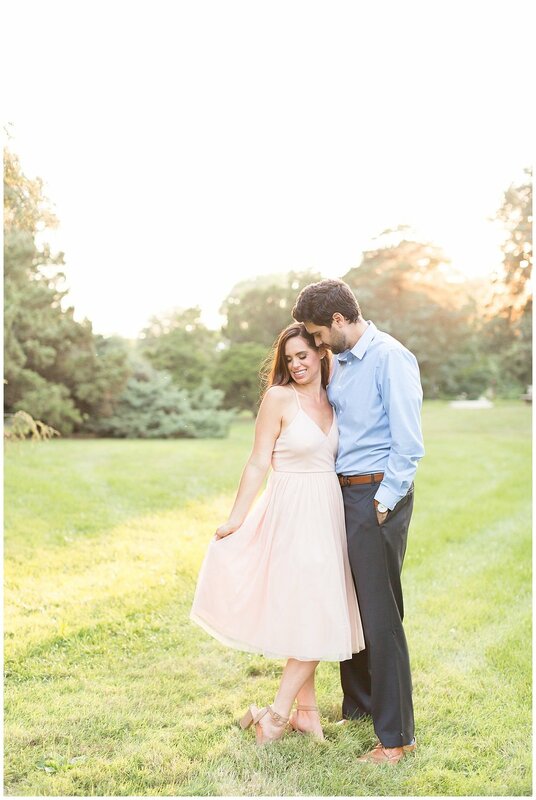 Nicole and Adrian chose The Morton Arboretum as their engagement session location & it was PERFECT! Rain kept us from shooting on their original session date, but we were so glad it did because we ended up having beautiful, dreamy light for the entire time. These two are so sweet - all smiles and giggles the whole evening. 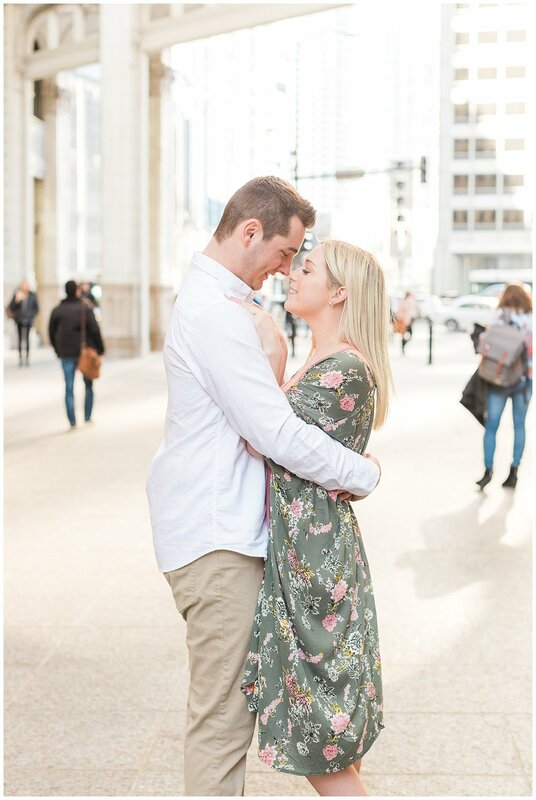 I'm so excited to be there when they say "I do" next June! 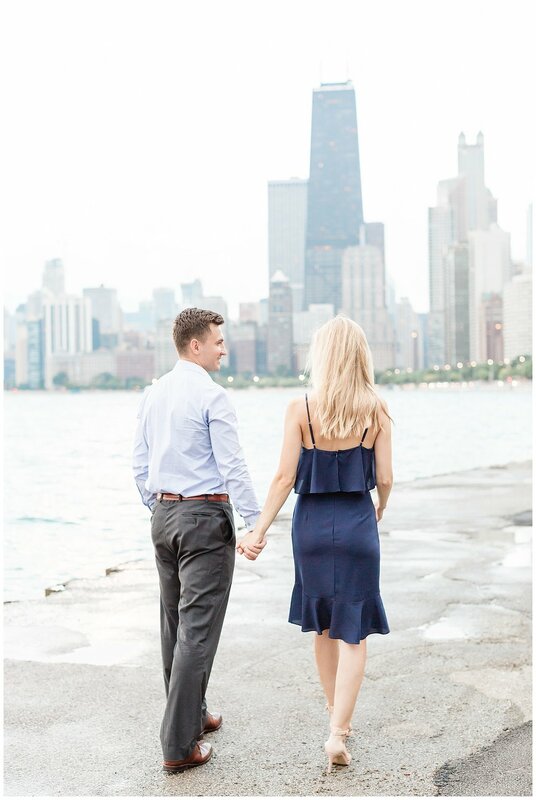 It took us 3 tries before the Chicago weather finally cooperated with us, but this engagement session was worth the wait! 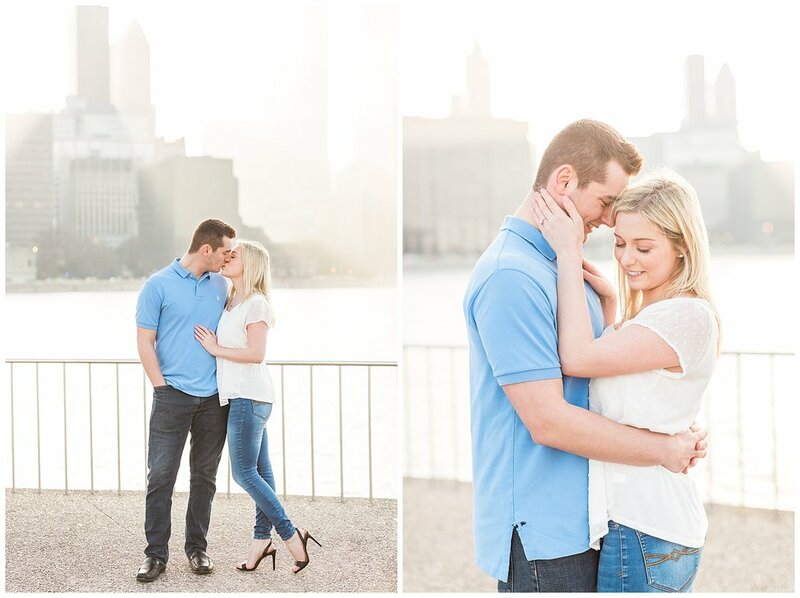 Megan and Andrew moved to Chicago after college and are now planning a beautiful downtown wedding for this November. We had so much fun walking outside in the spring air and talking about their plans! 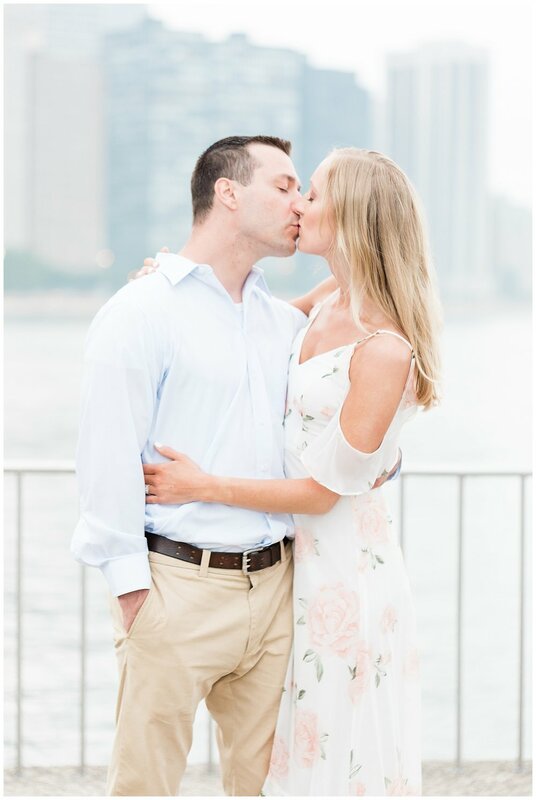 I can't wait to celebrate these two when they say "I do" this fall.